From the Green Mountain State to the national level, apprenticeship awareness and celebration has been on the rise. 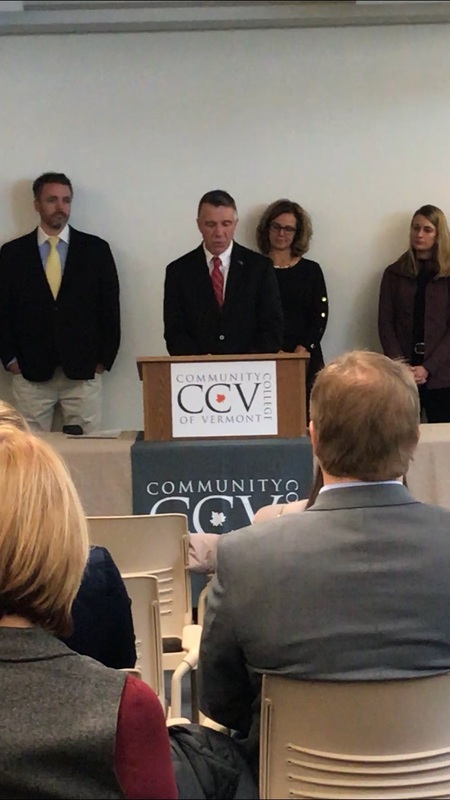 November 12th was officially celebrated as the beginning of National Apprenticeship Week and Governor Phil Scott officially made the proclamation at a press conference at the CCV campus in Montpelier. Since taking office as New Jersey’s First District representative in Congress, Folsom, N.J., Local 351 member Donald Norcross has been one of the highest profile proponents of apprenticeships in the nation. Norcross answered questions from young apprentices on the show about how his life was changed by joining the IBEW. 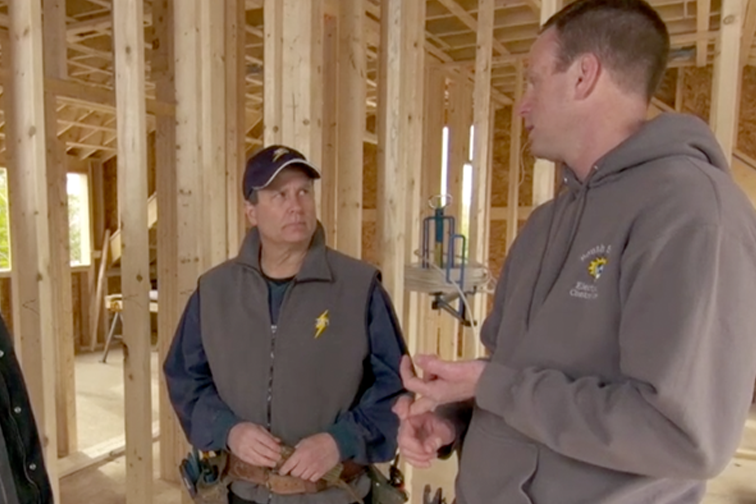 Norcross left his suit and tie on Capitol Hill and put his tool belt back into use helping the show’s electrical contractor work on the program’s latest project: a net-zero renovation of a century old house in Newport, R.I. While he was there, Norcross and host Kevin O'Connor talked about his legislative efforts on behalf of apprenticeships. They also talked about Generation Next, a collaboration between “This Old House” and the mikeroweWORKS Foundation, that encourages young people to enter the trades. Norcross spoke to some of the apprentices hired through the Generation NEXT program about opportunities in the skilled trades that are too often overlooked. But apprenticeships are not just good for young people looking for a career. They are vital to the economy. The construction industry is booming, but there are not enough skilled workers to meet the demand. US News and World Report found that 91 percent of contractors and managers surveyed in the Commercial Construction Index report having troubles finding skilled workers, making increasing the number of young workers going into apprenticeships a top priority for the construction industry.